One of the key objectives of the Life After Coal Campaign (consisting of Earthlife Africa, the Centre for Environmental Rights, and groundWork) is to discourage the development of any new coal-fired power stations, which would lock South Africa into further dependence on dirty, expensive coal for decades to come, and delay the urgent need to transition to a low-carbon future. For this reason, for the past 5 years, the Campaign has been resisting the roll-out of the Coal Baseload Independent Power Producers (“coal IPPs”) programme, following the then Minister of Energy’s December 2012 Determination for 2500MW of coal-fired power from coal IPPs. The Determination was based on the now extremely outdated 2010 Integrated Resource Plan for Electricity (IRP), which made provision for 6250MW of new coal from coal IPPs between 2014 and 2030. The draft IRP published in August 2018 still contains 1000MW of new coal-based electricity. This power is planned to come from two coal IPPs – Thabametsi (557MW), largely owned by Japan’s Marubeni and South Korea’s KEPCO, proposed to be based near Lephalale, Limpopo, and Khanyisa (306MW), which is proposed to be based near eMalahleni, Mpumalanga, of which the biggest shareholder is the Saudi-owned ACWA Power. The Life After Coal Campaign contends that these power stations will never be built. One reason is that South Africa simply does not need this electricity. A second reason is that the electricity they will produce is far more expensive than other electricity sources, such as renewable energy with flexible generation capacity. There is simply no legal or commercial basis for the Department of Energy (DoE) to procure, nor for Eskom to buy, the expensive electricity from these power stations. A recent report by the Energy Research Centre (ERC) found that the coal IPPs would add some R20 billion to a least-cost energy system, in circumstances where we do not need them to meet demand and ensure security of electricity supply. But more importantly, Thabametsi and Khanyisa are mired in multiple legal challenges that will continue for years. 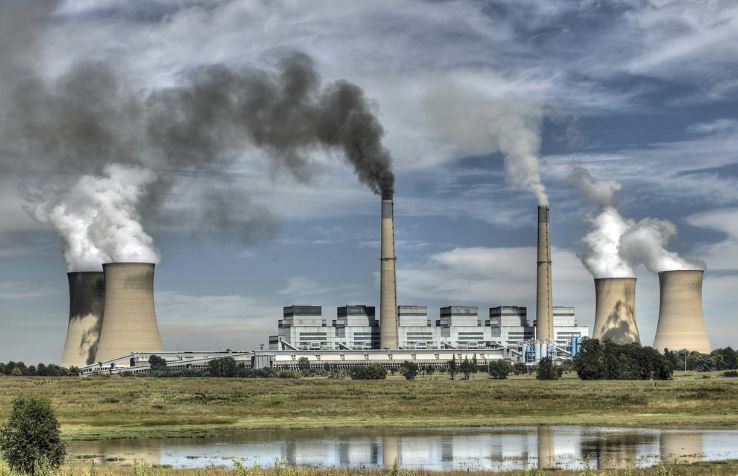 At least one court has already sent Thabametsi back to the drawing-board, when the Minister of Environmental Affairs was ordered to consider the climate change impacts of the Thabametsi power station, before making a decision to authorise it. The environmental authorisations for both Thabametsi and Khanyisa are currently subject to ongoing review proceedings in the Pretoria High Court. Furthermore, the financing for these projects has yet to be finalised, and the Campaign has warned the banks identified as potential financiers that these are risky projects for investment.